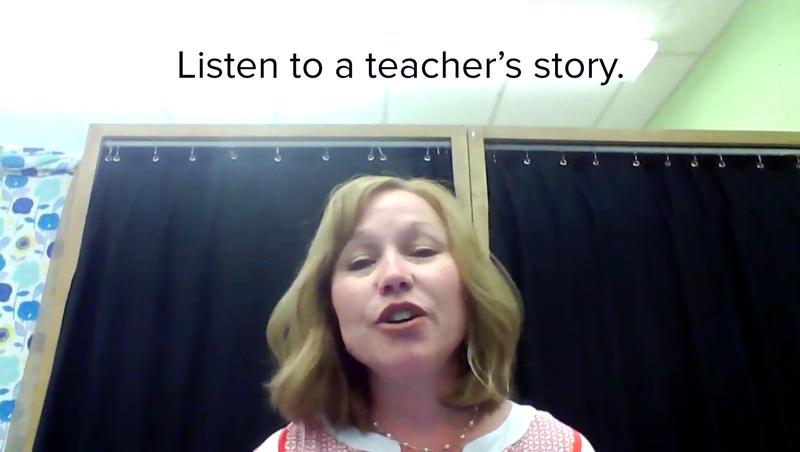 This story was shared by Sonya Bledsoe, a Special Education teacher in Tennessee who was trained in the Seeing Stars program. I started working with Sydney when she was a first grader. She was a quiet, solemn child. Nothing came easy for her. The alphabet and sight words seemed to be a foreign language. I was in her classroom for Inclusion reading, trying to help keep her head above water. Inclusion was the model for special education services at the time, and was little or no help to my students who had missing skills, especially in reading. As time went on, Sydney learned to get by in school, but just barely. It seemed no program we had would help her. We tried everything our district had to offer. She made little progress and was increasingly frustrated and angry. On our district benchmark test Sydney never scored above the 8th percentile until the sixth grade. After several months of another reading intervention program, Sydney made it to the 19th percentile, but dropped back to the 5th by winter. She had to mark and code everything she read, and she had little or no fluency. Sight words were almost nonexistent, and her reading was laborious! In the winter of 2017 I told Sydney about a reading program I was teaching to some younger students. I asked her and one other student if they wanted to give it a try, and if they didn’t like it, we would go back to what we were doing. After a couple of weeks, she could already see an improvement in herself. She cried when she realized all the sight words she didn’t know when I tested her over Star Words. Soon she was zooming through her Star Words, and we were seeing progress! By the end of the school year she scored 25th percentile on the district benchmark. She had made so many gains that she actually read over the summer and came back to school in August of 2017 and scored at the 31st percentile. We began working one on one and were zooming through the boxes of syllable cards. Her spelling improved and so did her fluency. Her attitude began to change. She started to care about school and learning. On the winter district benchmark Sydney scored at the 71st percentile. Two whole stanines above grade level!! Sydney was so proud of herself, as was I. Her most recent district benchmark score was 70th percentile (Spring 2018). She maintained her score, proving herself to everyone. I am so proud of her and thankful for the Seeing Stars Program. Seeing Stars has made such a difference in Sydney’s life. She now has the ability to go to high school and college, where before she had no real hope. She can pick up a novel now and read with fluency. Her grades are improving, and she is no longer just getting by. Seeing Stars is by far the best method of teaching reading that I have encountered since I began teaching 23 years ago. In the beginning I dreaded the robot coaching visits, but began to look forward to them because I felt supported. I feel that I can make a difference in my students lives. Thank you to everyone at Lindamood-Bell for helping me make a difference.